A LIMITED pool of scholarship funding has just been released for women working in the automotive sector to participate in a range of leadership development programs that start later this year. The grants are allocated with the specific intent of providing powerful and effective opportunities for women throughout the sector. 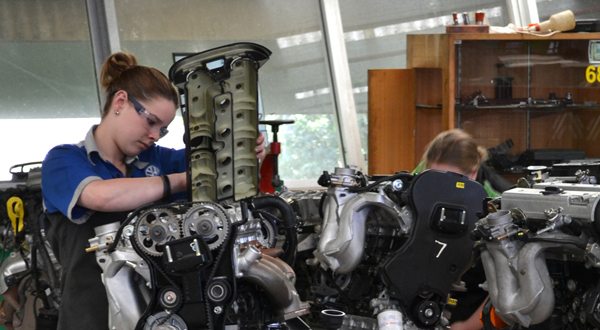 The fee support window provides select women working in the automotive sector with scholarships of between $3,000 and $8,000 to enable participation in a range of highly regarded part-time courses.